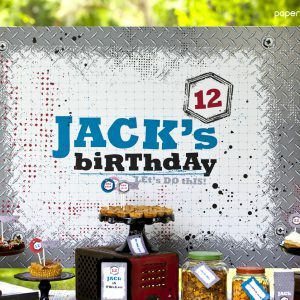 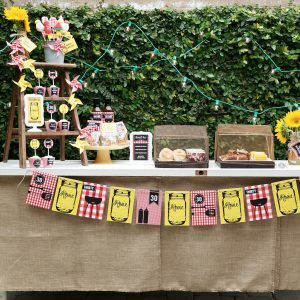 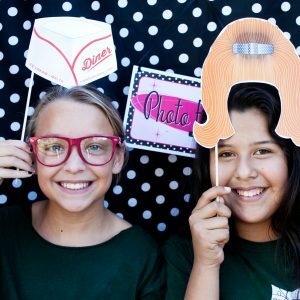 View cart “Backyard Battle Backdrop Banner” has been added to your cart. 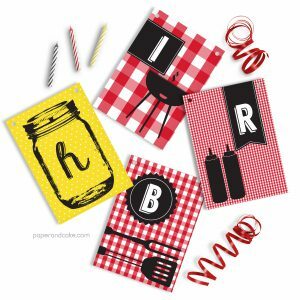 Be a greaser, just for a day. 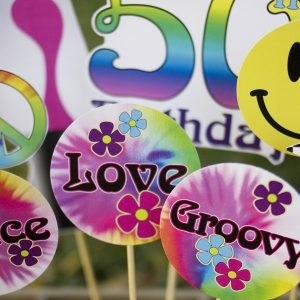 Live in the past, just for a day. 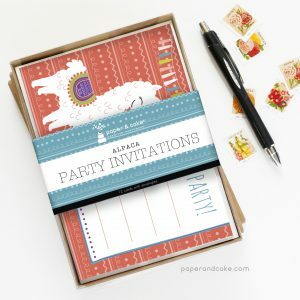 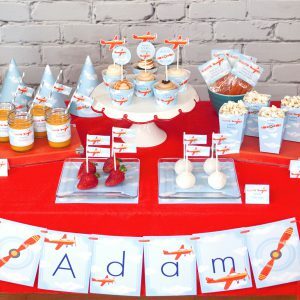 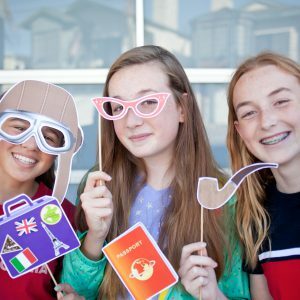 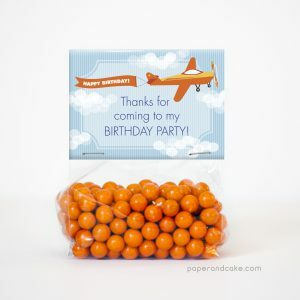 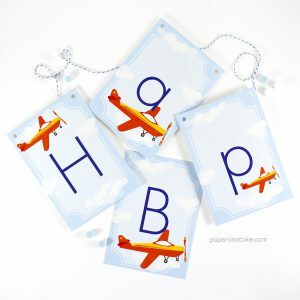 Ready-to-fill party favor bags with adorable orange airplanes. 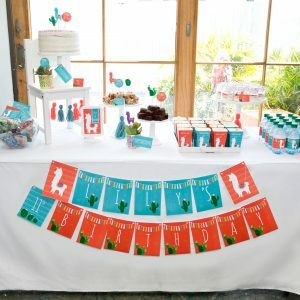 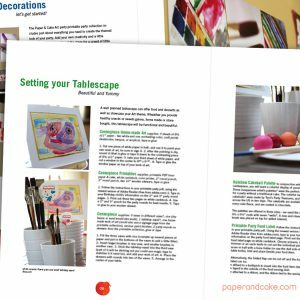 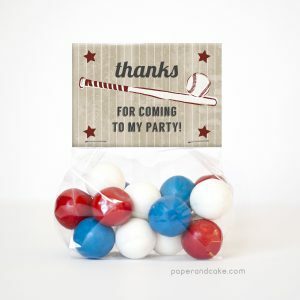 A red, white and blue party with patriotic motifs. 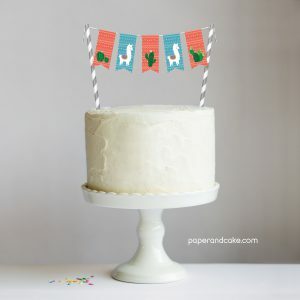 A ready-to-use cake topper in red, white and blue. 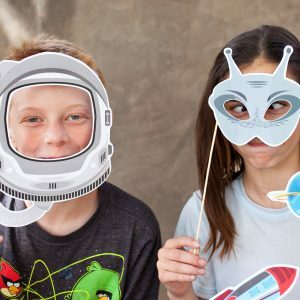 Be Buzz Aldrin, just for a day. 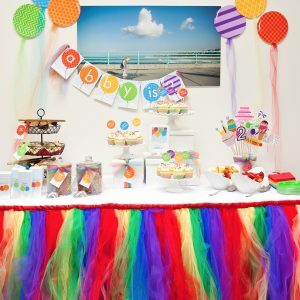 A ready-to-hang birthday pennant banner in a rainbow of balloons. 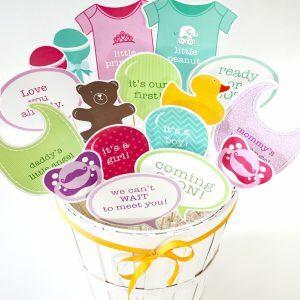 A ready-to-use cake topper in a Rainbow of Balloons! 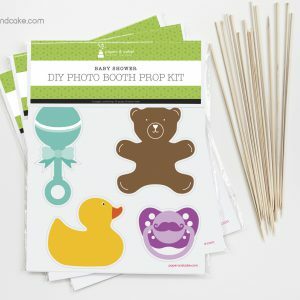 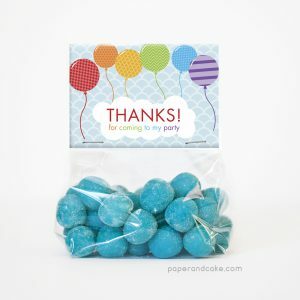 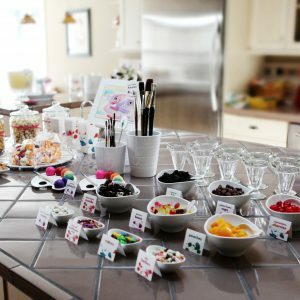 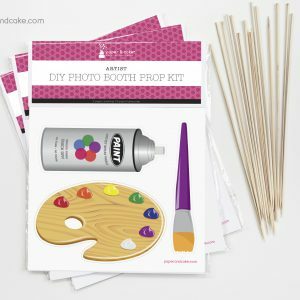 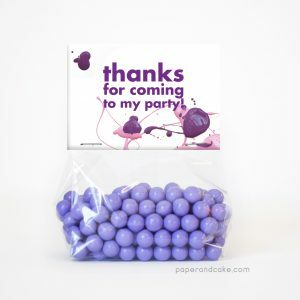 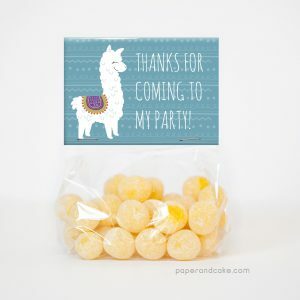 Ready-to-fill party favor bags with a rainbow of balloons. 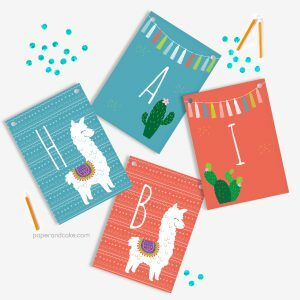 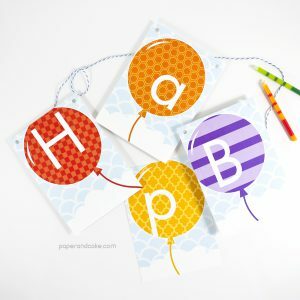 Patterned balloon decorations in a rainbow of colors. 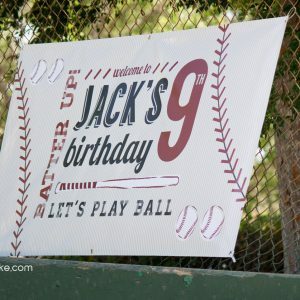 A ready-to-hang birthday pennant banner with vintage baseball details. 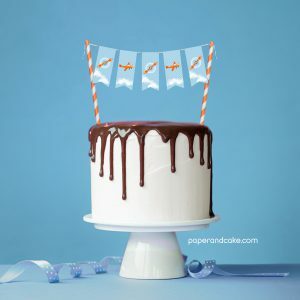 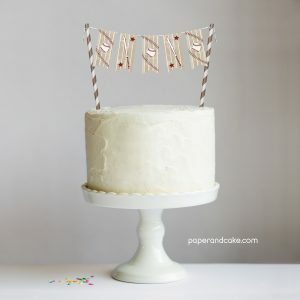 A ready-to-use cake topper in vintage colors. 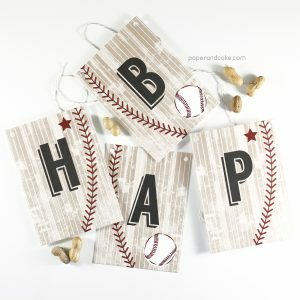 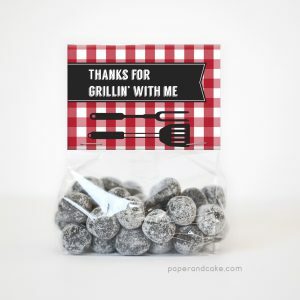 Ready-to-fill party favor bags with a vintage baseball theme. 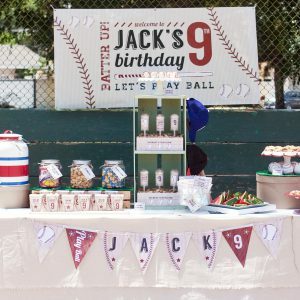 Vintage baseball decor with pinstripes in brown and red. 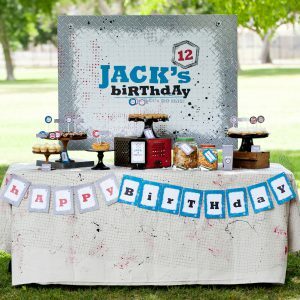 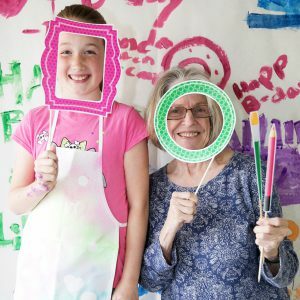 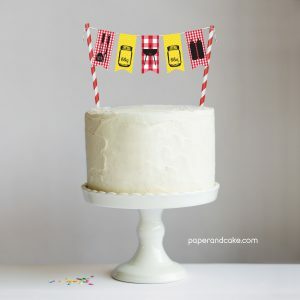 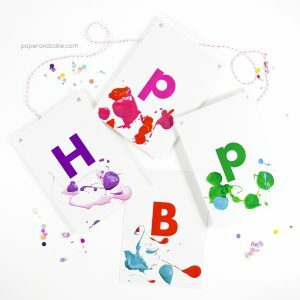 A ready-to-hang birthday pennant banner in polka dots and gingham.